Rhubodach is located on the north shore of the Isle of Bute which lies in the Firth of Clyde between the Cowal peninsula and the Isle of Arran. The origins of ferries to Bute are obscure and it was only with the coming if steamships in 1814 that the real birth of regular and safe sea transport to Bute developed initially depending solely on rail transport for onward travel through Scotland. 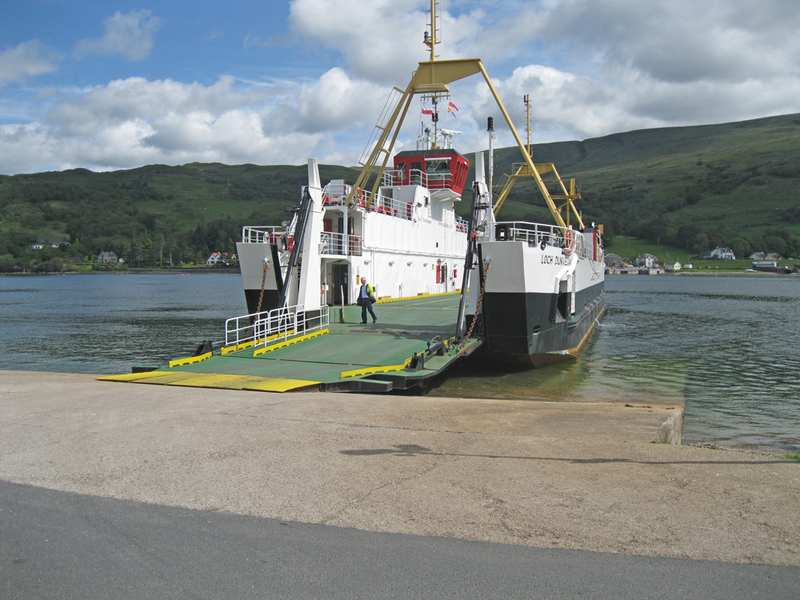 A small car ferry runs regularly from Rhubodach across the Kyles to Colintraive in Argyll.